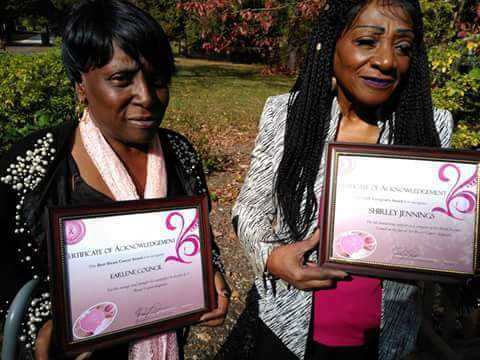 The Beat Breast Cancer Award was established by Sisters R Us Circle of Survivors, Inc. to support women diagnosed with breast cancer. Recipients who receive the Beat Breast Cancer Award are currently/ or not more than one year out of active treatment for breast cancer and demonstrate a financial need. 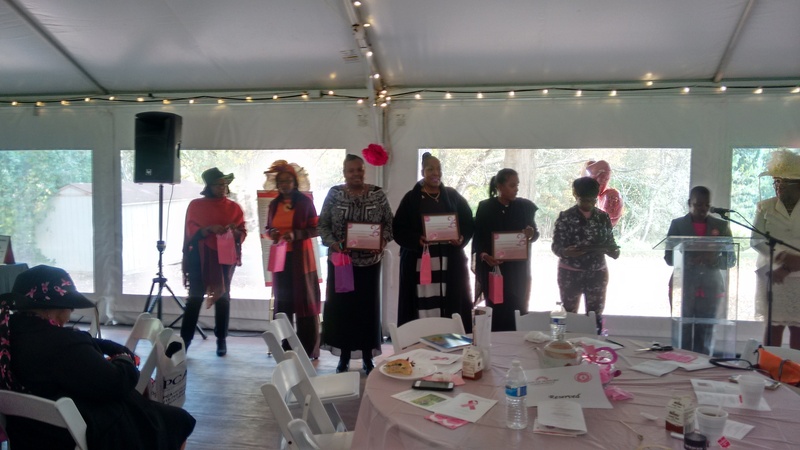 The CEF Caregivers Award was established by Sisters R Us Circle of Survivors, Inc. to honor Calvin E. Florence, the husband of Yvonne McLean Florence (Breast Cancer Survivor) for his unwavering support and love throughout her treatment for breast cancer. Recipients who receive the CEF Caregivers Award must be the caregiver for an individual who is currently in /or not more than one year beyond active treatment for breast cancer. 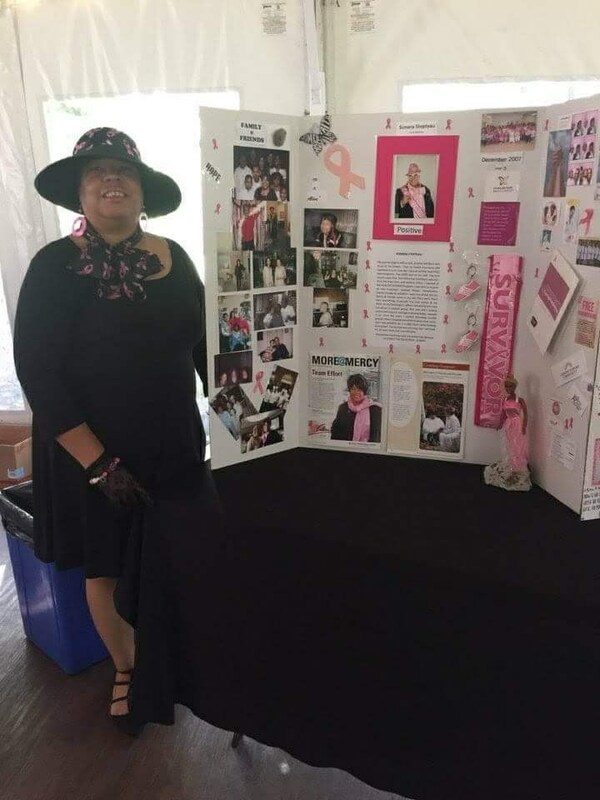 The Thriving Beyond Breast Cancer (TBBC) Award was established by Sisters R Us Circle of Survivors, Inc. to recognize women who have faced breast cancer and is now thriving beyond her treatment. Recipients who receive the TBBC Award cannot be more than 3 years beyond her treatment for breast cancer. OR is thriving as a volunteer with a local organization whose mission is to support women impacted by a diagnosis of breast cancer.